Wow! This is a huge price drop on this L.O.L. Surprise! Indoor & Outdoor Cottage Playhouse with Glitter! Amazon has this L.O.L. Surprise! 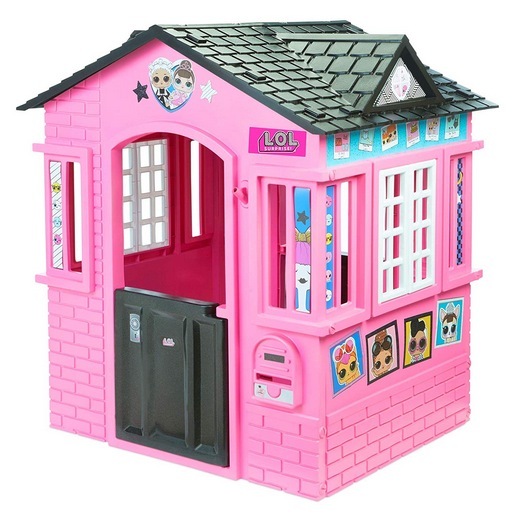 Indoor & Outdoor Cottage Playhouse with Glitter for only $79.99 shipped when you clip the $25 off e-coupon! « HUGE Savings on Popular Hasbro Toys!